Product categories of Fabric LED Light Box, we are specialized manufacturers from China, Fabric Led Light Box, Big Fabric Led Light Box suppliers/factory, wholesale high-quality products of Custom Fabric Led Light Box R & D and manufacturing, we have the perfect after-sales service and technical support. Look forward to your cooperation! 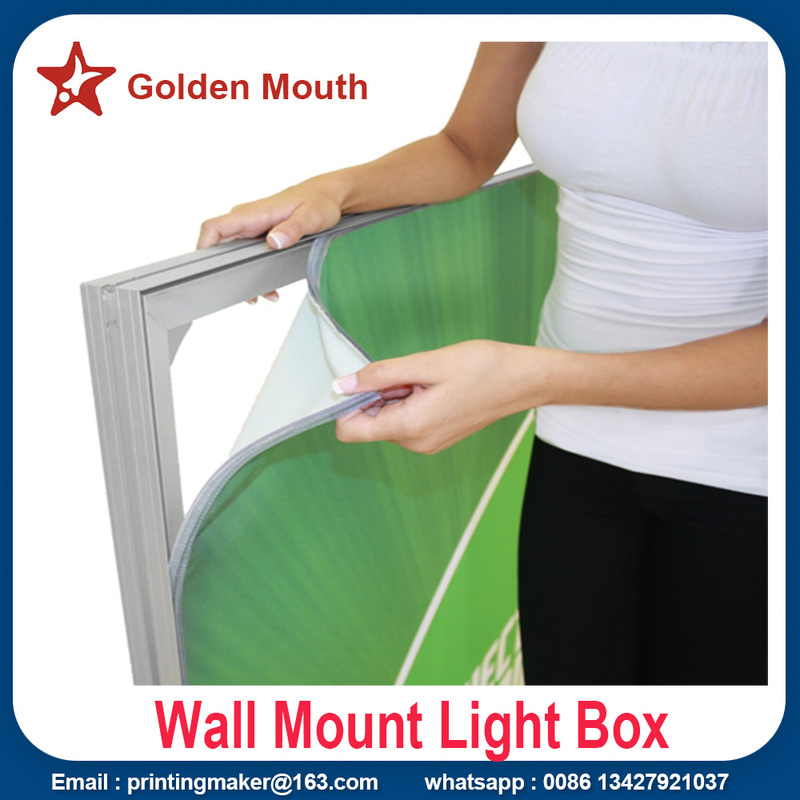 Our Fabric LED Light Box provide top high quality graphic printing with 2800 dpi . 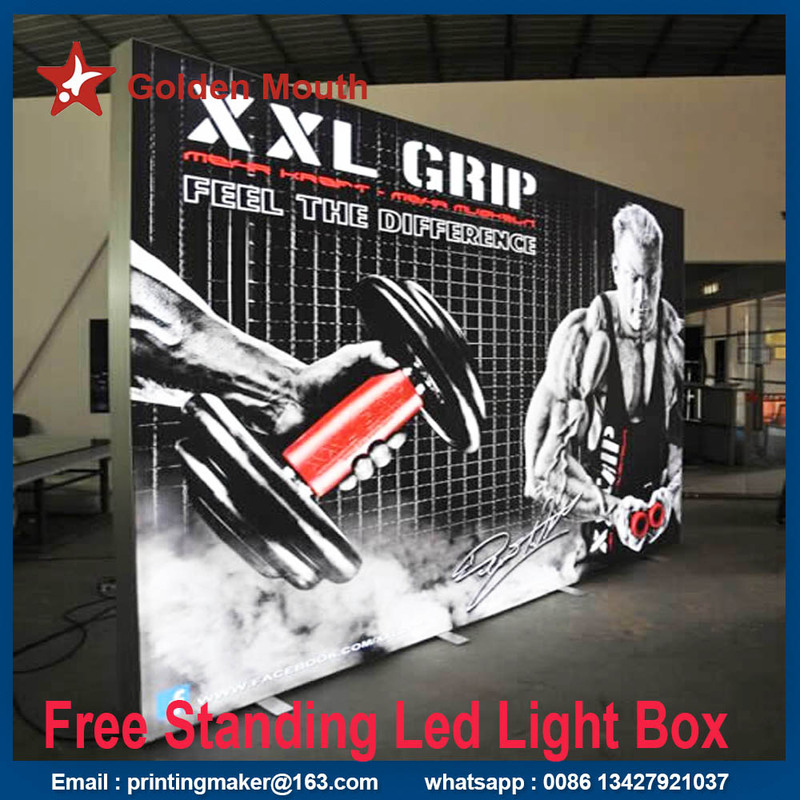 The width we can print without connection is 495 cm ( 16.2 feet ) ,the light box size is customized . We provide Single Side , Double Sided Fabric Led Light Box , Wall Mount Fabric led Light Box , Freestanding Fabric led Light Box . The quality warranty is two years for the led light and fabric . They are very easy to change the printed fabric graphic .And the frame can be used many years as long as you stock them well . 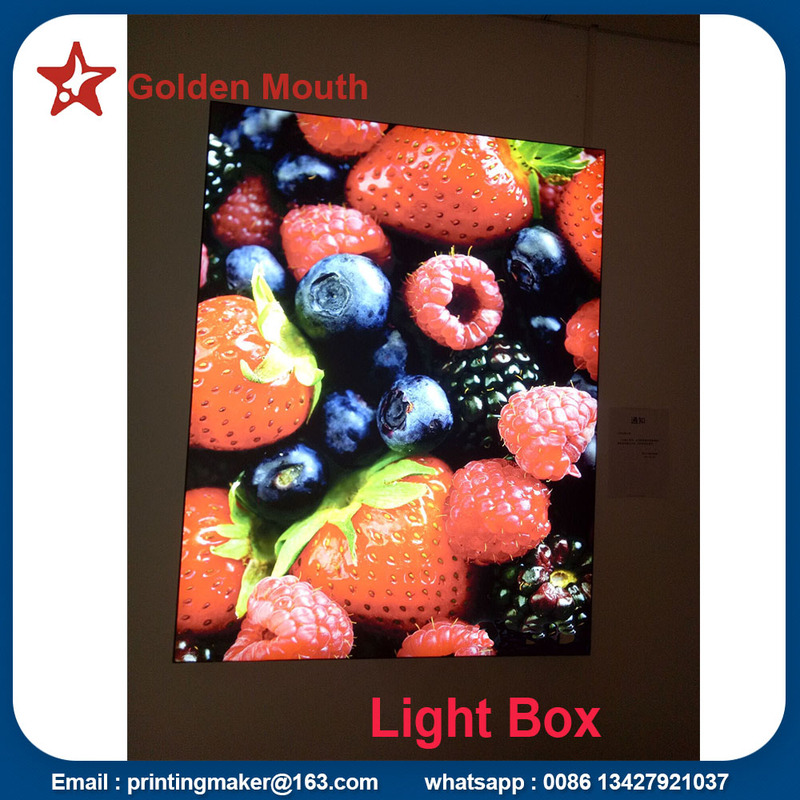 The Fabric LED Light Boxes are ideal for retail stores, restaurants, auto vehicle showroom, museums, trade shows / exhibit / display and looks dynamic in any environment.No matter how large the size of the light box is ,we can pack them very well with wooden box or exported thick and hard cartons . We also can provide the video to show you how to assemble them .It is very easy .Any damage during delivery , we will resend for free .